After cleansing, apply toner with cotton pad to hydrate skin and remove residue from cleanser and makeup. Follow with appropriate protective treatment for skin type. • Phytocoll PF (Yeast Extract) resembles the skin’s collagen by providing enhanced level of moisture. 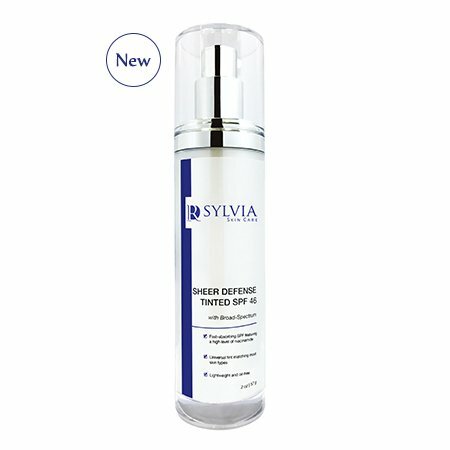 • Glycoderm™ (P) is an intensive hydration complex. 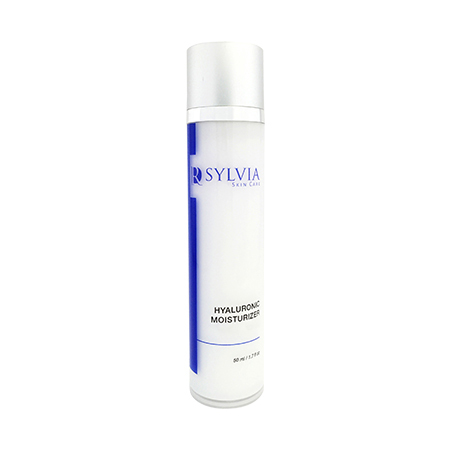 It contains hyaluronic acid that provides quick hydration and helps the skin to retain moisture. 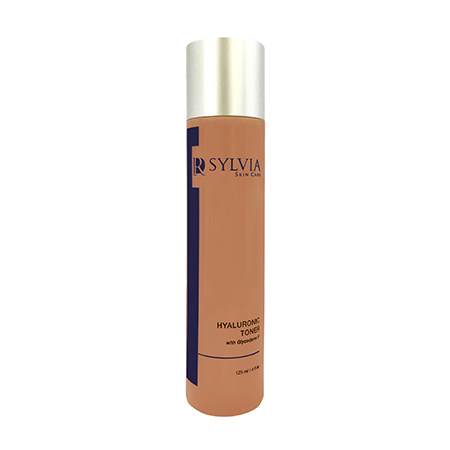 • Sodium PCA is a natural moisturizing factor that deeply penetrates the skin. cell-renewing capabilities. It increased penetration and is less irritating than free minerals.